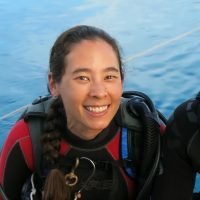 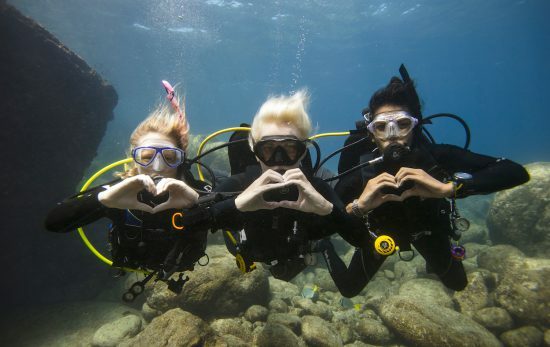 When people say they have a diving license or a scuba certification, they’re talking about an Open Water certification. 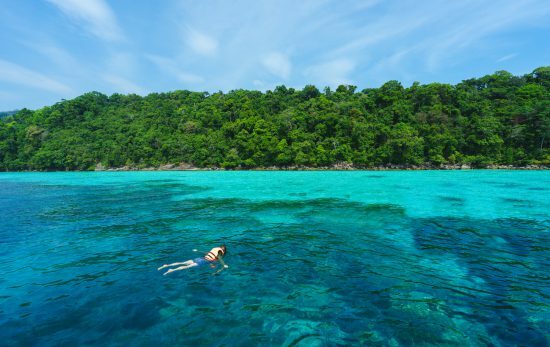 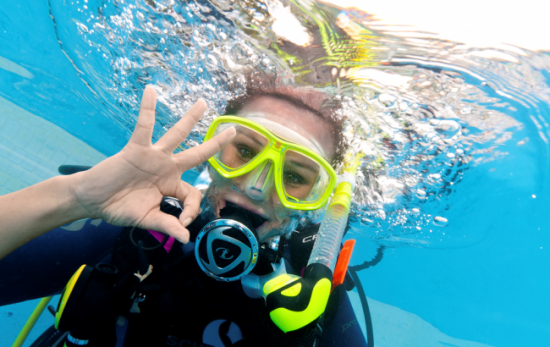 If you’re already a strong snorkeler, or at least comfortable with your face in the water, you’re well on your way to getting Open Water Diver certified. 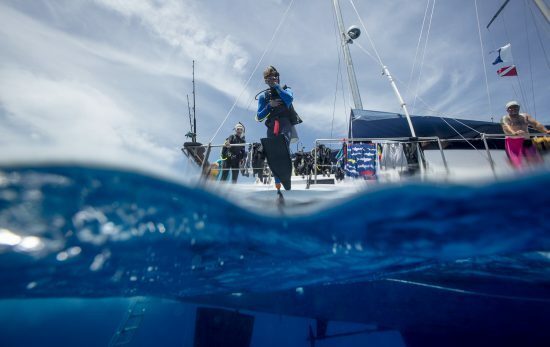 Three ways to keep your enthusiasm up and your dive knowledge and experience growing. 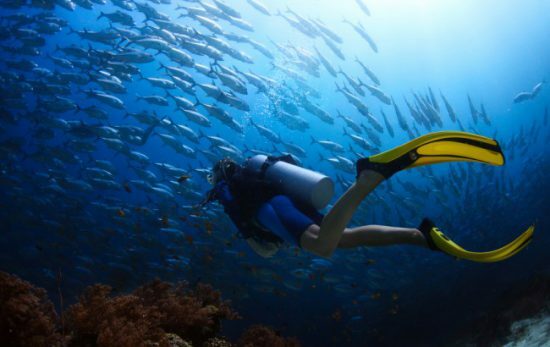 Have you been wondering how the PADI Advanced Open Water Diver course differs from the Open Water Diver course and what new things you will learn?